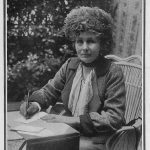 Agness Olive Beamish was an English Suffragette. 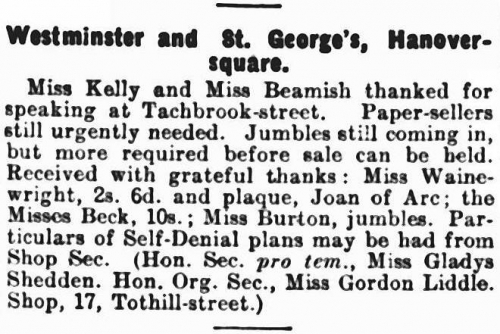 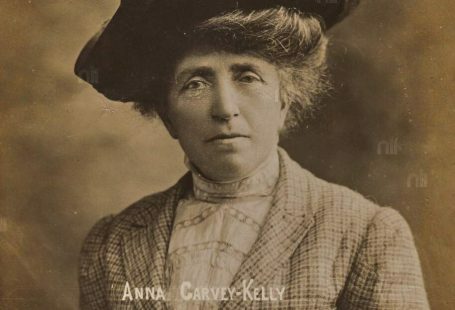 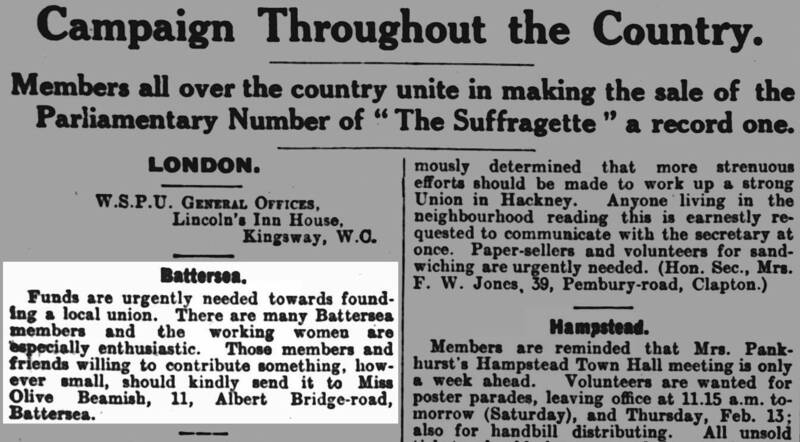 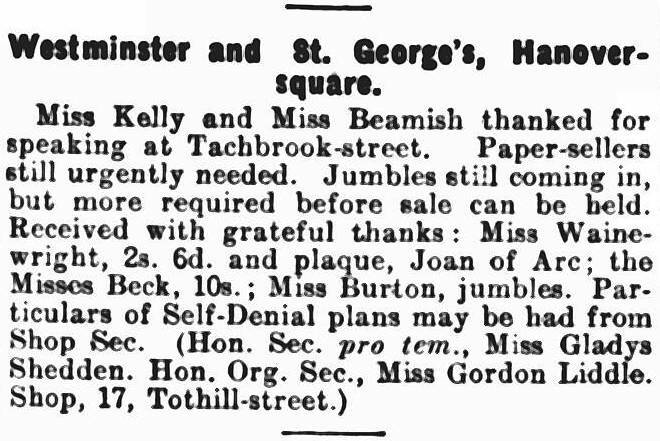 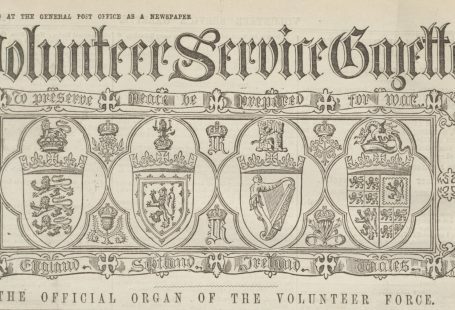 Historic newspapers are rich with details on the suffrage movement. 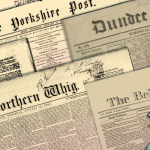 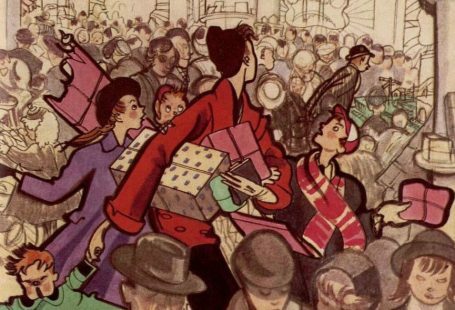 We’ve pulled pieces that mention Beamish from The British Newspaper Archive. 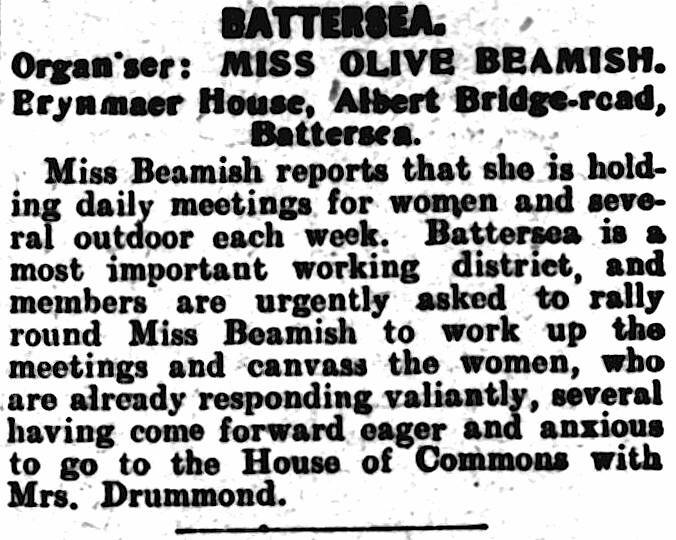 It is worth mentioning for searching purposes that Beamish often went by Olive instead of Agness. 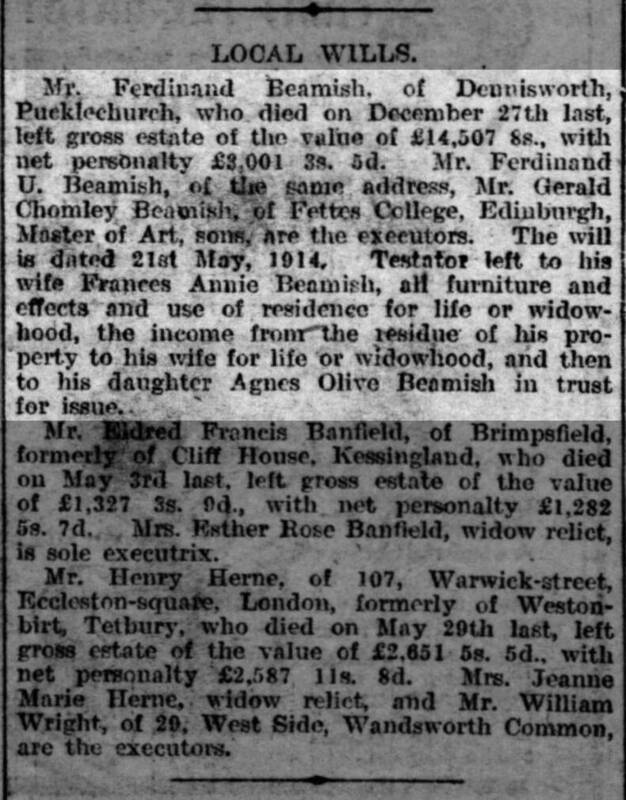 Click on an image below to enlarge then use the arrows to move image by image throughout the collection. 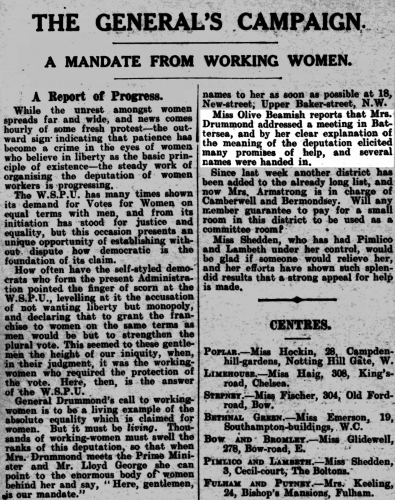 In the image viewer, you can also make an image full-screen, view the images as a slideshow (by clicking the play button), download the image for deep-zoom ability, and view the full article on The British Newspaper Archive by clicking on the image title/description in the top-right corner of the image viewer. 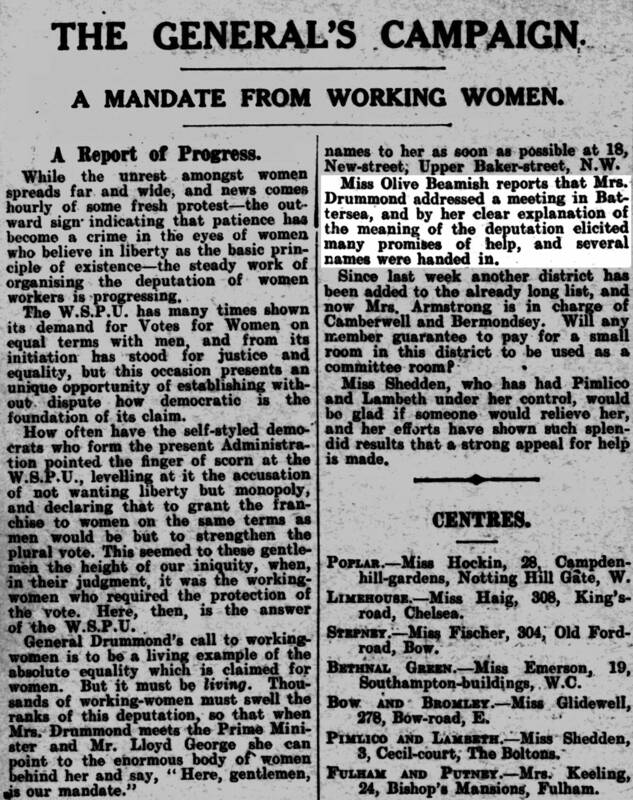 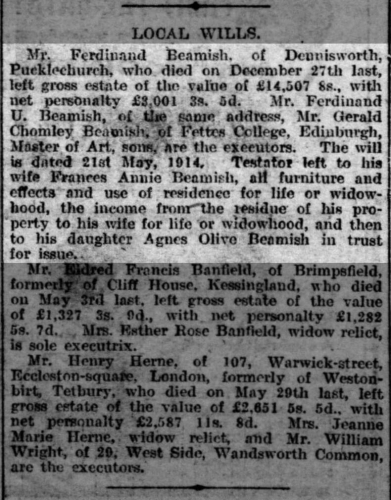 Uncover mentions of suffragette Agness Olive Beamish in the newspapers.